Thank you for using the inquiry system, check before you start, please read the following carefully to ensure the correctness, thank you! 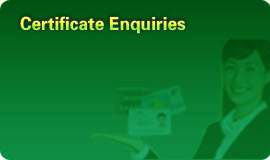 (1) will fill in the check box you need to check certificate number certificates. (2) The system can only check once a certificate number, please fill out only one group not to enter multiple sets of consecutive numbers. (4) if in the search, you have any questions, please direct timely advice to my test room. Thank you! 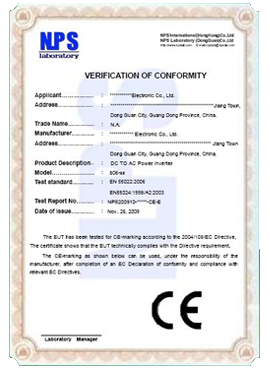 (5) You can also fax the certificate in question to my test room, from us to check, thank you!